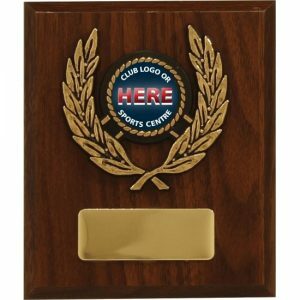 This Premium Plaque Box can be ordered as pictured or you can add engraving details and other available variations in the selection boxes below. 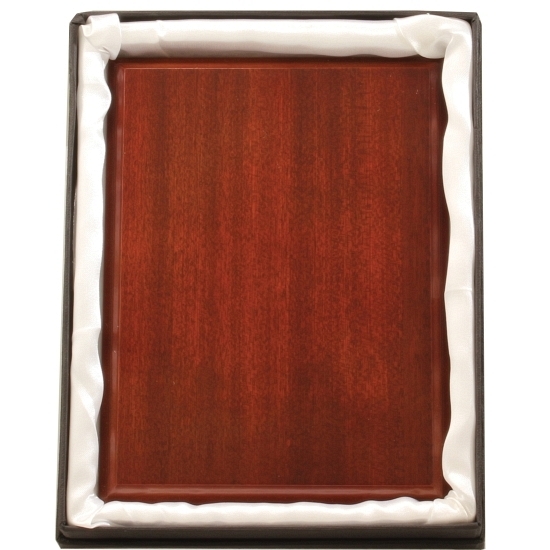 Enter your quantity and add to the shopping cart for order processing. Size: 200mm. 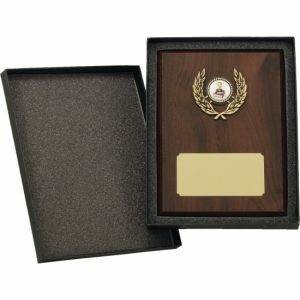 Premium plaque box complete with white velvet inlay  improved quality plaque box to enhance your award presentation and event. 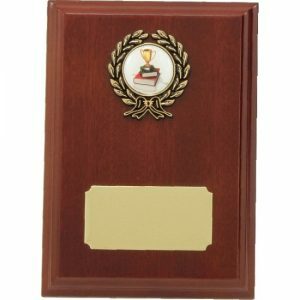 View all plaques and trophies in the range to complete your selection. 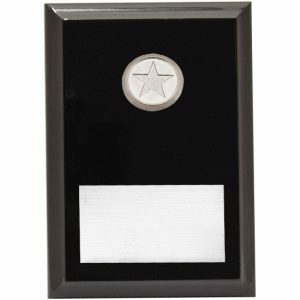 Sizes indicate what length of plaque to suit each box.